and prides herself on working " By Referral" which is the basis of her business. She has a broad range of interests which include ; Feng Shui for Real Estate,Profesional home staging, Alternative health remedies, Color Therapy, Chi Gong, Yoga etc. 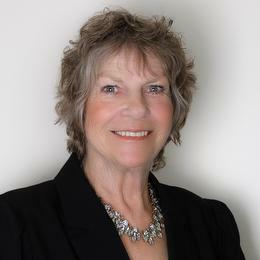 Sylvia is active in the community and a Member of the Greater Peerborough Chamber of Commerce. Sylvia is the proud mother of three young adullts. Please contact her in confidence for all your real estate needs.